Fill in your email address to reset your password. 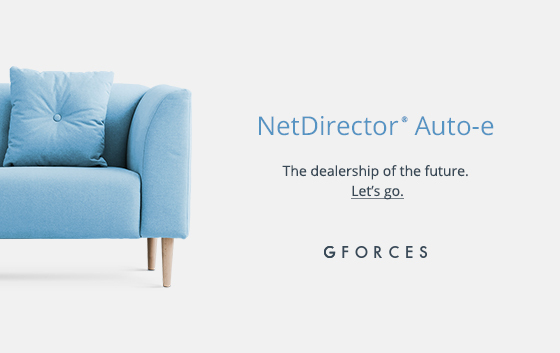 NetDirector® Auto-e is our next generation ecommerce platform for automotive retailers, helping to provide you with your, dealership of the future. To find out more click here.. The post Our Easter Opening Hours appeared first on . The post February Monthly Roundup appeared first on . The post January Monthly Roundup appeared first on .